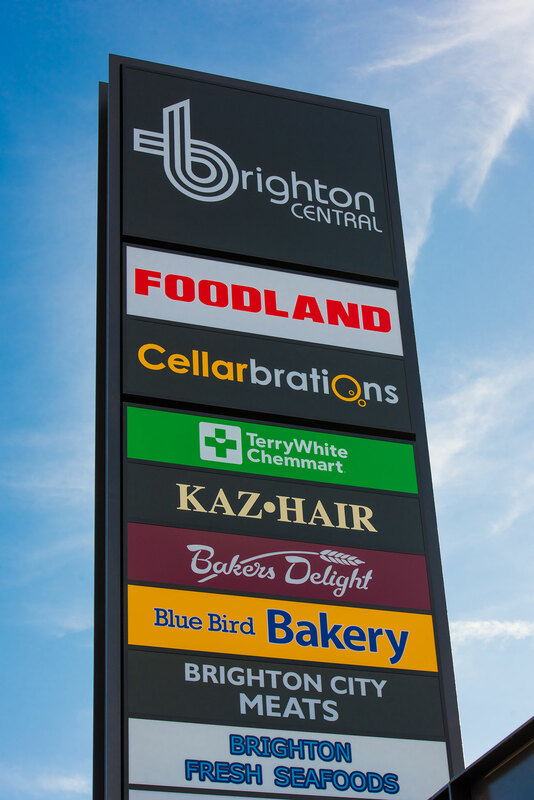 Completed over 12 months, this extension of the existing Brighton Central shopping centre posed numerous challenges including the requirement for continued trading during construction. 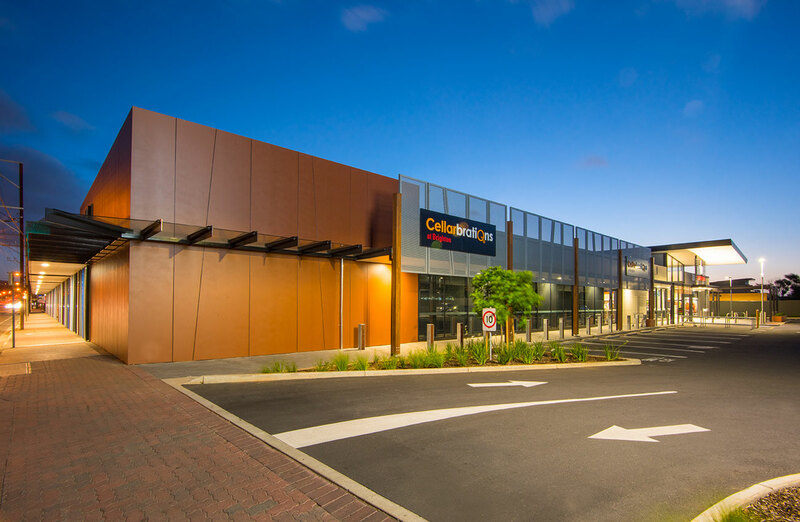 The project team added over 2700m² to the centre’s retail footprint, and refurbished/renovated a further 2,200m² via a complex programme developed to incorporate eight stages. 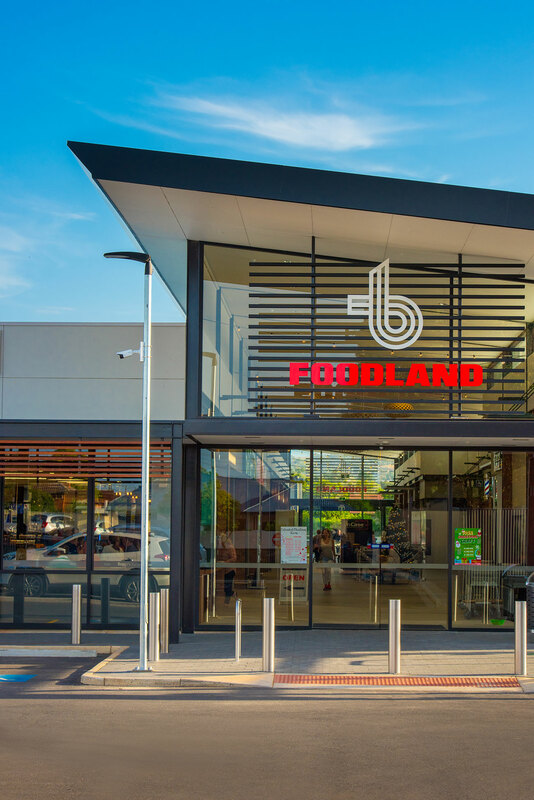 Critical to the project’s success was minimal customer disruption for Foodland and the adjacent speciality shops. 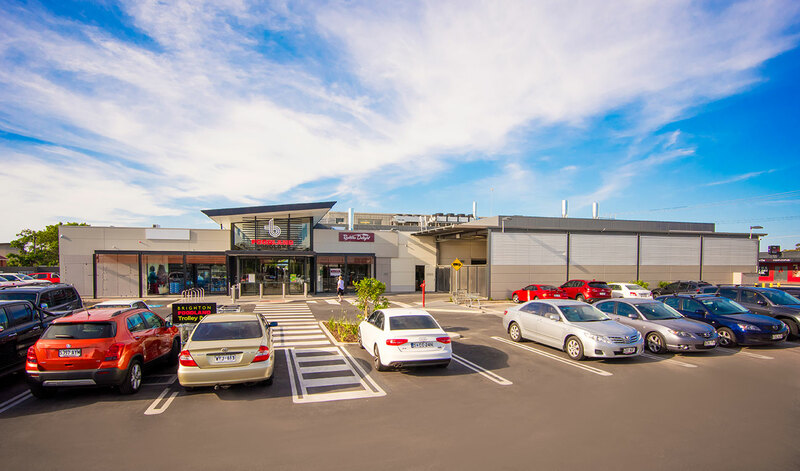 At each stage of the project, car parking, signage, hoardings and gantries were moved and re-erected to allow customers the best access possible while ensuring safety. 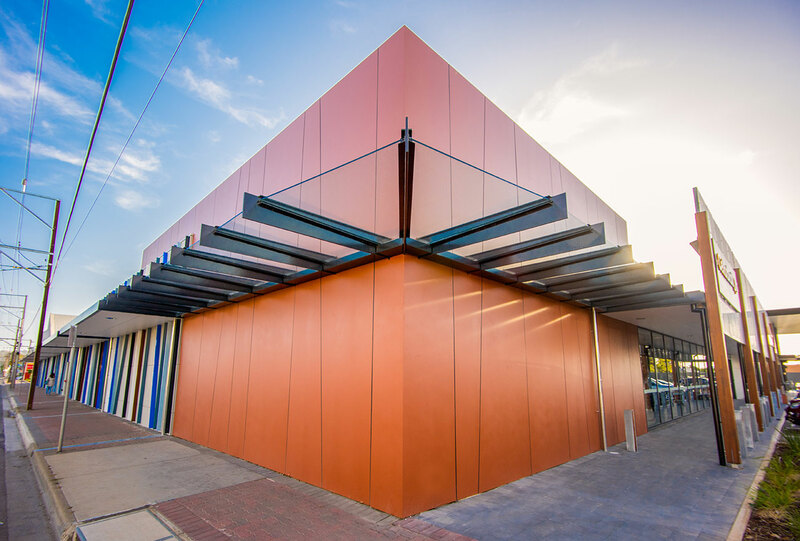 Adding to the complexity of this process was major electrical infrastructure alterations by the state’s electricity wholesaler. 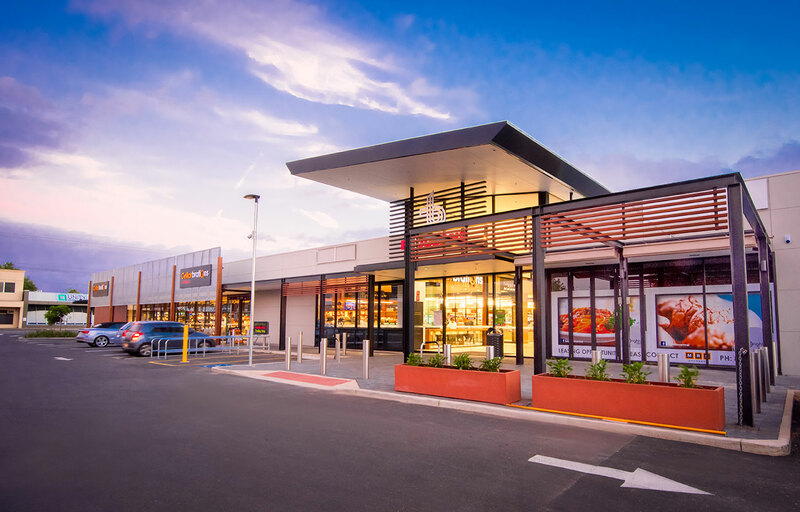 The completed project saw a 1960’s open air concept updated to bring all retailers together and improve customer flow with a main mall, natural light and improved parking. 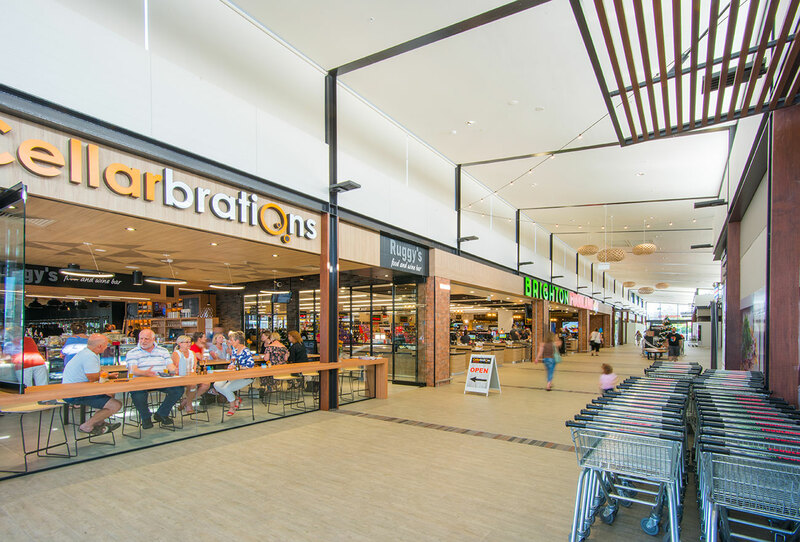 Our project team considers the regular and consistent communication with retailers and the client as the key to success, along with the ability to provide construction innovations to ensure continual trading and completion dates were met.